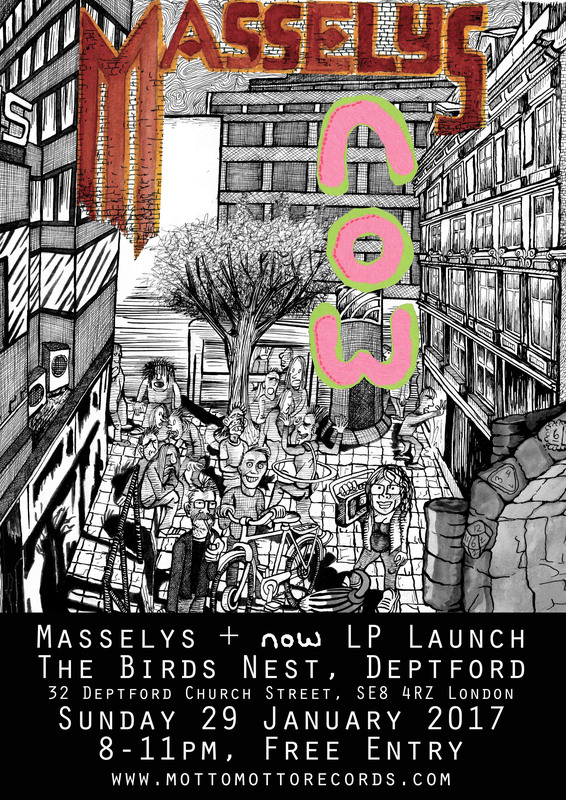 ← ‘pleasesorrythankyou’ by now is out for pre-order! 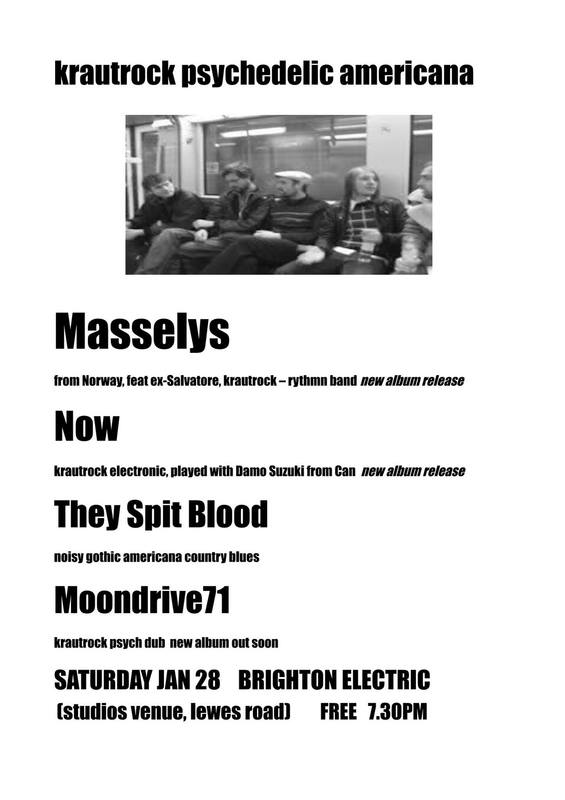 We hope to see you at our release parties for Masselys and now in Brighton (Brighton Electric, 28 January) and London (Birds Nest Deptford, 29 January). This entry was posted in Uncategorized and tagged 2016 releases, 2017 releases, release parties. Bookmark the permalink.